iStyles Dell XPS 15 9560 Skin design of Military camouflage, Green, Pattern, Uniform, Camouflage, Design, Wallpaper with gray, green colors. 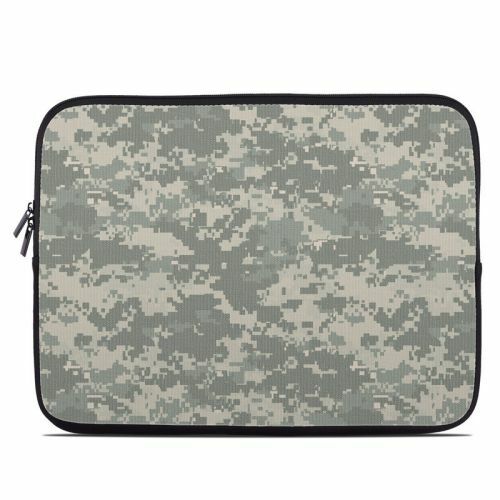 Model DX15-ACUCAMO. 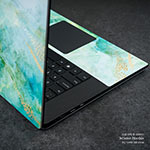 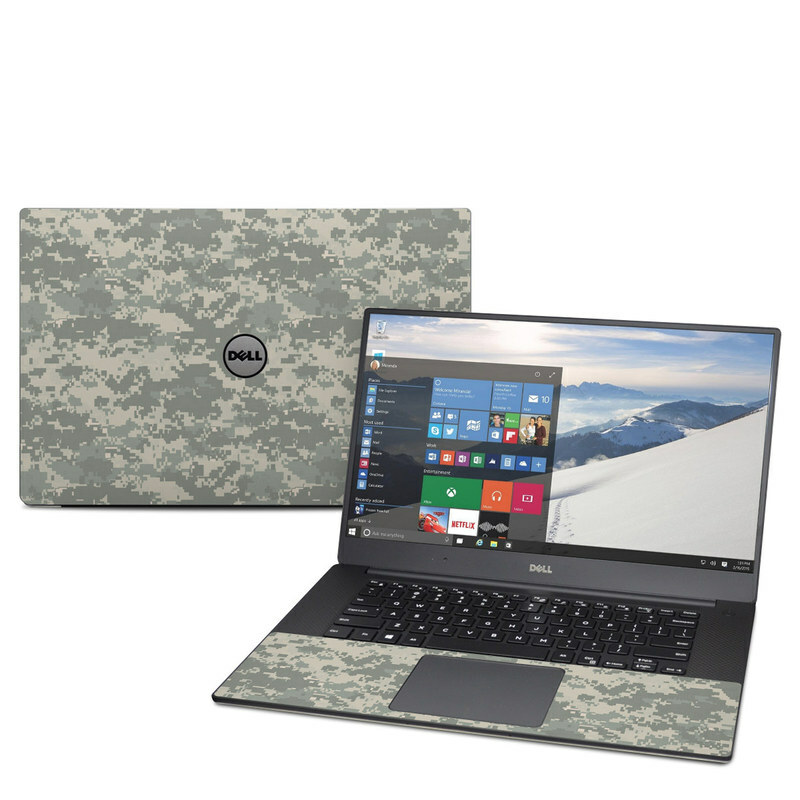 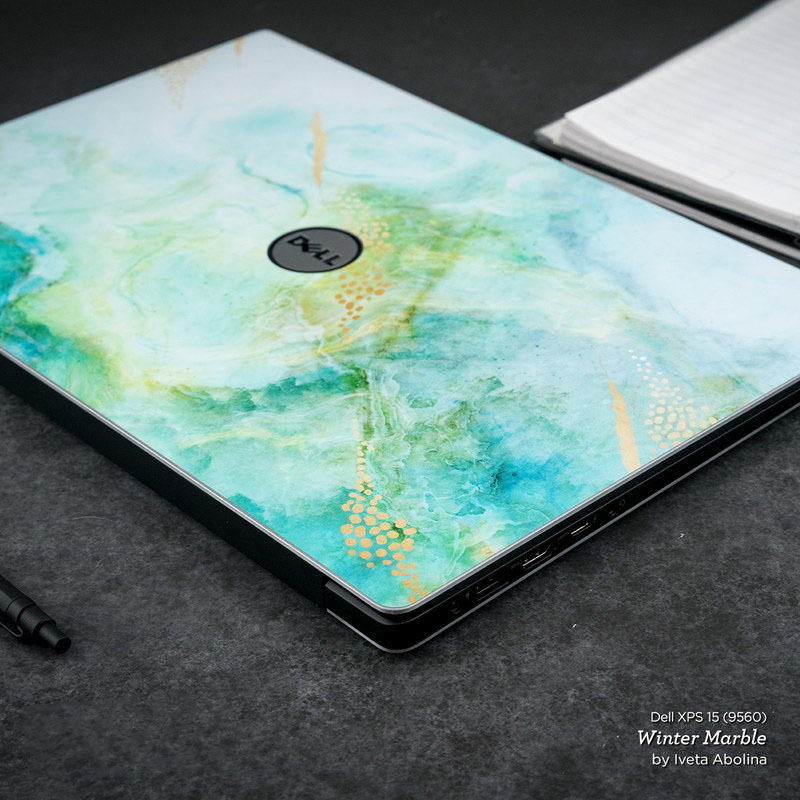 Added ACU Camo Dell XPS 15 9560 Skin to your shopping cart.